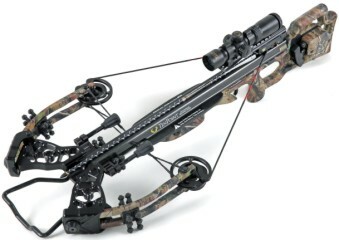 Whether its target archery or bowhunting in the great outdoors, we have you covered. 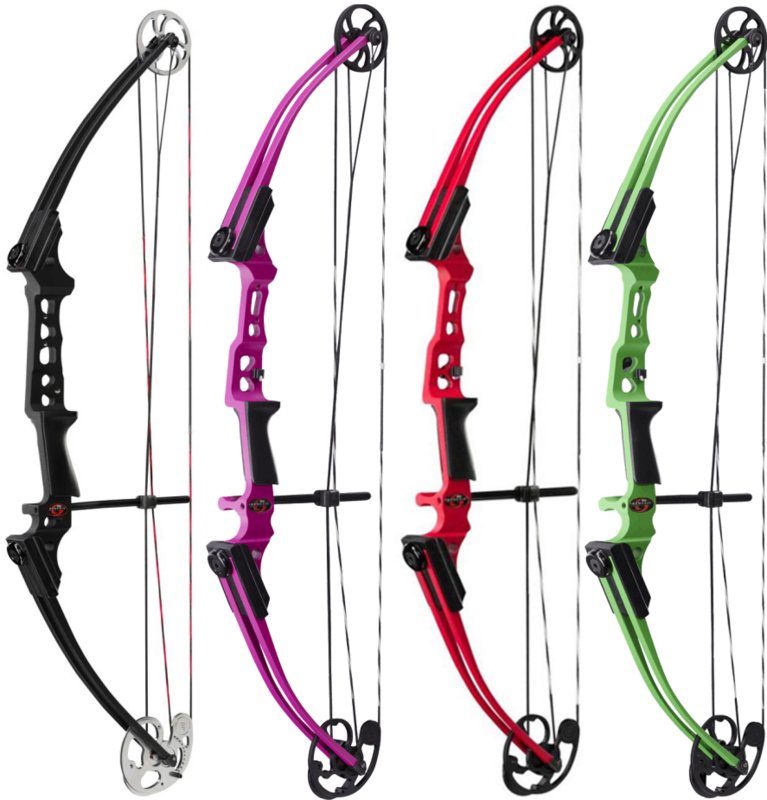 Choose your bow style and we will help you find your perfect bowstring setup! 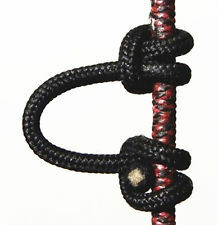 OEM Spec bowstring and cable sets for all Genesis Model bows. Choose from over a hundred different color combinations for one low price. 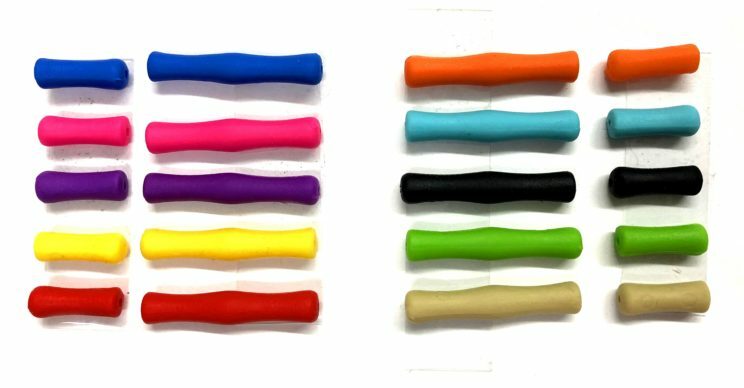 Check out our color finger pads for additional customization! 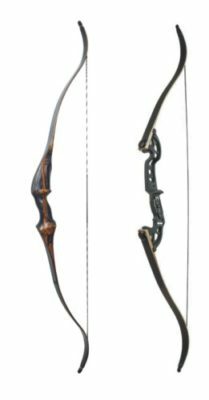 This is what every archer is looking for. With state of the art equipment along with old fashioned pride, we promise to give you the best product you can buy.